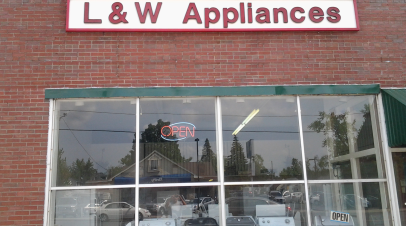 At L&W Appliance Service, we repair all major brands of appliances, no matter who you purchased them from! Located in Springfield for the last 30 years, we continue to offer 24-Hour Emergency Appliance Repair Service (7 days a week), to assist those in our community who need a home appliance repair. Used and reconditioned appliances in-stock along with a large selection of repair parts for most major brands. Visit our store today. 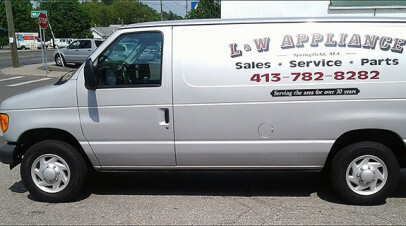 L&W Appliance Service also provides excellent appliance repairs -including emergency repairs. We choose to go above and beyond and fulfill all our client’s appliance needs. Appliance repair service for Chicopee, East Longmeadow, Wilbraham, Longmeadow, Hampden, West Springfield, Ludlow and more. 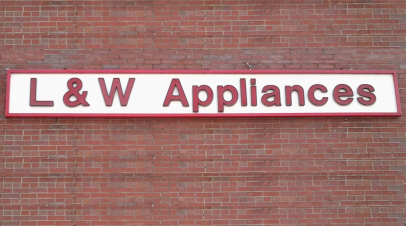 At L&W Appliance Service we make sure that no matter your location, your appliance repair technician is quick to arrive and thorough in his diagnosis of your appliance problem. We also offer 24-hour emergency appliance repair, should you need it.